1 John 4:10 - " In this love, not that we have loved God but that He LOVED us and sent his Son to be the propitiation for our sins." If God loved us and gave everything up to save me, why do I feel chained by expectations? Expectations of parenting - having children with good manners, who listen, don't throw tantrums in public places, etc. Expectations to live up to the world's view of the perfect body and the perfect size. Expectations to be the perfect wife, one who has the house in order, plays with her kids, and still able to put an elaborate meal on the table every night. Friends and sisters, I don't know about you but I'm tired of being chained down by lies. 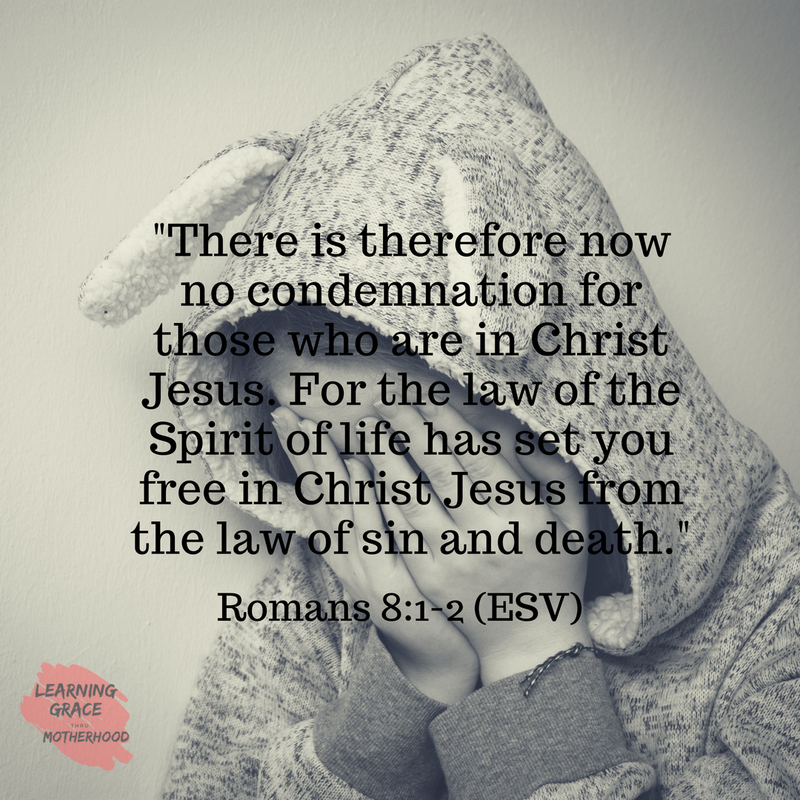 The truth, according to God's Word, tells me in Romans 8:1-2, that "therefore there is no condemnation for those who are in Christ Jesus. For the law of the Spirit of life has set you free in Christ Jesus from the law of sin and death." You see if I keep trying to live up to the expectations that hold me captive at times by the world's standards I will never be good enough. Honestly, I don't have the strength and willpower to even be able to achieve those things, anyway. 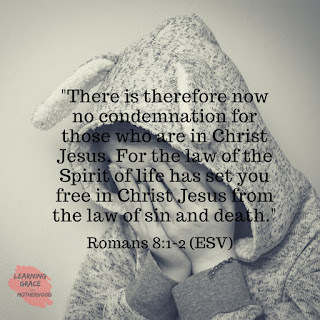 Praise the Lord that through His ultimate sacrifice I don't have to be held down by laws, expectations, or guilt because if I truly believe in the gospel, I believe that I have been made free in Christ. I need to stop living like I'm still held down by the law and its chains. Oh, the power of the cross has set us free my sisters! 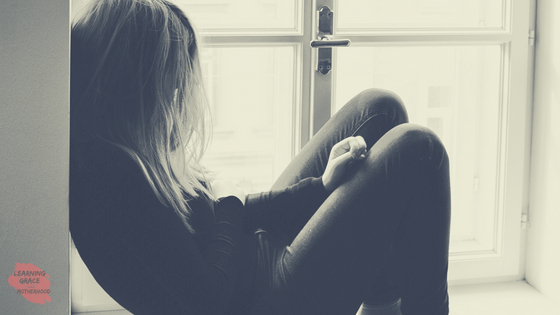 So why do we keep being held back by fear and guilt? For me, this is the way the devil sneaks into my heart with his fiery arrows of lies. It is when I forget who I am that the devil sneaks in for his attack. 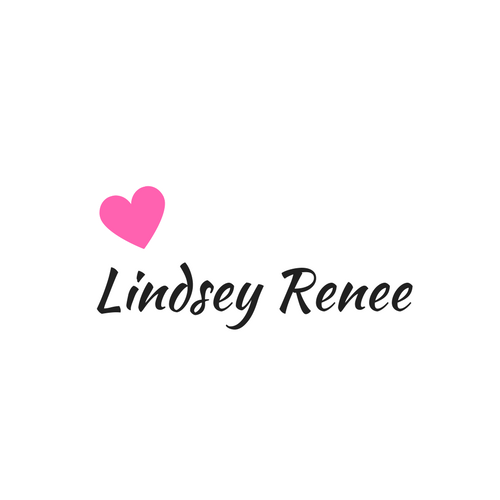 The truth is that before I'm a wife and mom, I am first and foremost a daughter of the King. I am forgiven, set free by his blood, and LOVED with an everlasting love that I do not deserve. This truth my friends is what I want my kids to see and learn. It has taken me years to truly understand that it isn't about what I do or don't do but rather it is about what has been done for me! His words "IT IS FINISHED" means that I'm free. 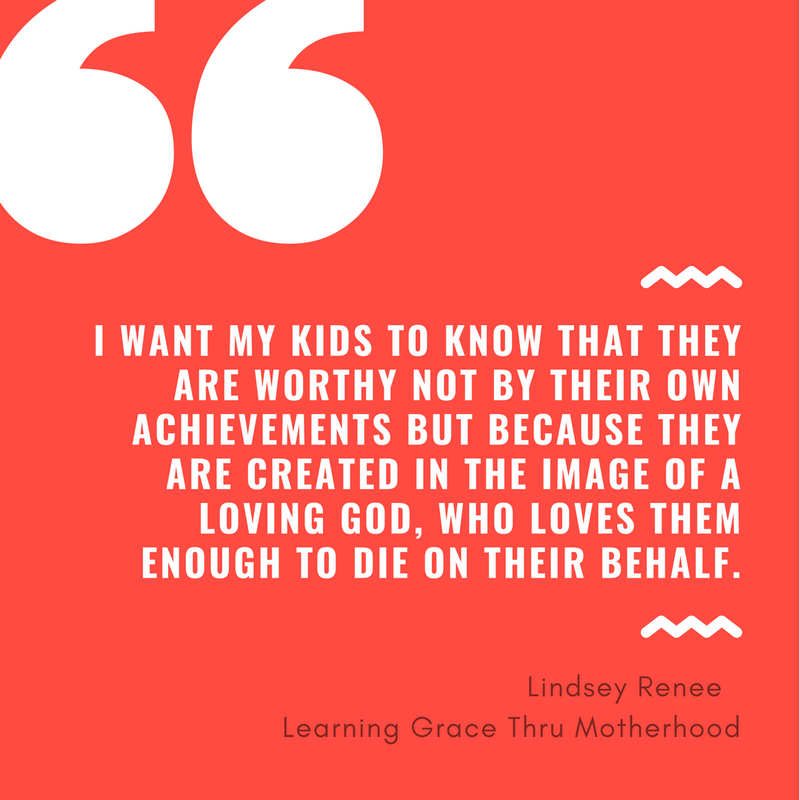 I want my kids to know that they are worthy not by their own achievements but because they are created in the image of a loving God, who loves them enough to die on their behalf. I want them to understand the gift that is available to them if they just ask and call on His name. I want them to see too that I am not perfect, I mess up and I am a sinner that needs and will always need a Savior. I want them to be able to truly grasp this. So how do I teach them it? I think Paul says it best in 2 Corinthians 12:9, "...I will boast all the more gladly of my weakness, so that the power of Christ may rest upon me." If my kids see me looking to Christ then my prayer is that they will follow. I want them to be able to hear my cries for help from God. I want to be so reliant on Him that they don't question who He is because they see His power on display. This is my heart's cry as a mom. I by no means have it down. I'm learning daily to lean into Him, to trust in His plan and trust my kids into His hands. I can show them through my actions but I can not save them, so I need to stop trying to do everything perfectly for them because I will fail every time. I want them to be able to ask questions and learn through their failures. 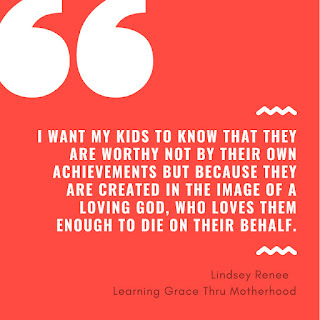 I want them to see grace and understand forgiveness but most importantly I want them to know that they are free in Christ's redemption for them and that no matter what mistakes and failures they make that they are loved beyond measure by a God who knew them by name before the beginning of time.